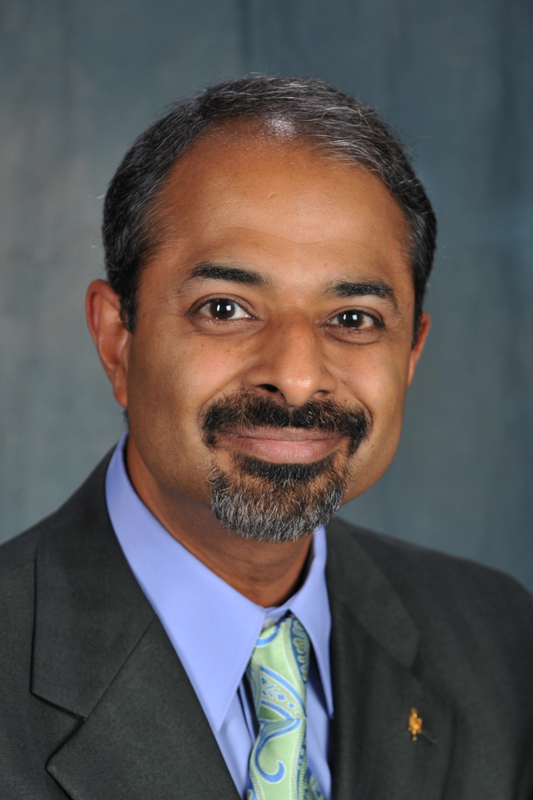 Rajiv Vaidyanathan, PhD (Washington State University), is a professor of marketing at University of Minnesota Duluth. His research interests include the examination of how consumers perceive prices and evaluate advertised deals and marketing implications of e-commerce. His research has been published in several journals, including Journal of Retailing, Journal of the Academy of Marketing Science, Journal of Business Research, Journal of Marketing Education, Journal of Product and Brand Management, and Journal of Business and Psychology, and in the proceedings of several national and international marketing conferences including ACR. He also currently serves as executive director of the Association for Consumer Research. His primary teaching interests are behavioral pricing and technology-supported analysis of user-generated content. The Executive Director of theAssociation gives notice to the members of all meetings of the Association, andto the Board of Directors of all meetings of that Board; records the minutes ofthe meetings of the Association and Board of Directors; conducts allcorrespondence and attends to all matters appertaining to the office; presentssemi-annual financial reports to the Board of Directors; presents an annualreport to the membership; presents financial planning and proposed revenueproducing sources to the Board of Directors; assists the Certified PublicAccountant in the annual audit of the Association; processes membershipapplications; assists all conference chairs in conference management includingbudgets; recommends publications budgets to the Board of Directors andcoordinates the editorial and business functions of the publications; andperforms any other duties prescribed and approved by the Board of Directors.